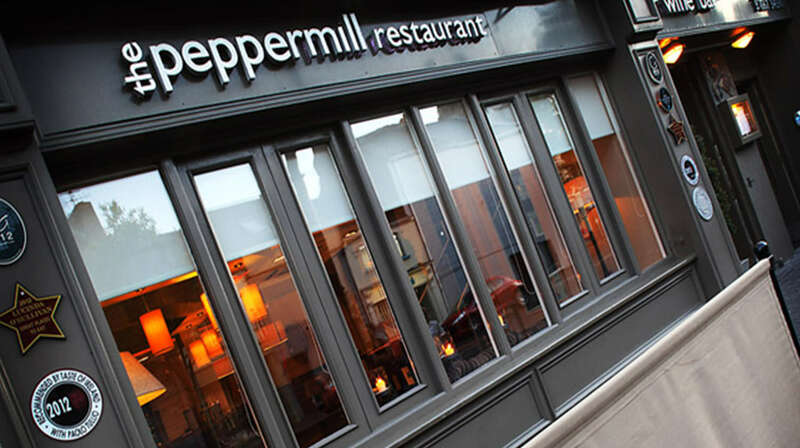 The Peppermill Restaurant and Wine Bar is right in the centre of Nenagh, minutes from Nenagh Castle, the Heritage Centre and the Tourist Office.The Peppermill is right in the centre of Nenagh. Their menu offers top quality dishes using the very best of Irish and local ingredients available, with premium steaks and quality seafood fresh from West Cork every day. Georgina Campbell says: “Straightforward menus with interesting, well sourced food, good cooking and combined value with a sense of occasion”.